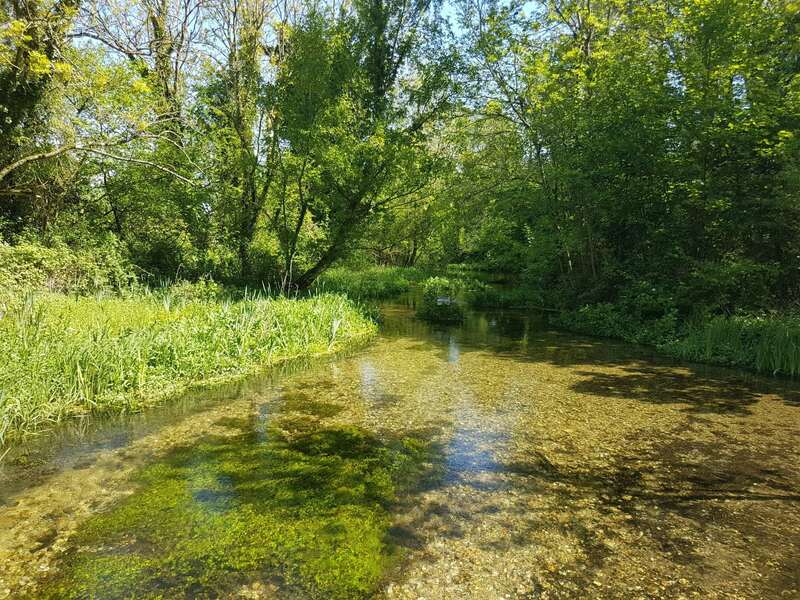 Although 2017 was the last year for the 12 Riverfly Census core rivers, we continue to work our way through the rivers added later on (as well as assess and write up the data so far). 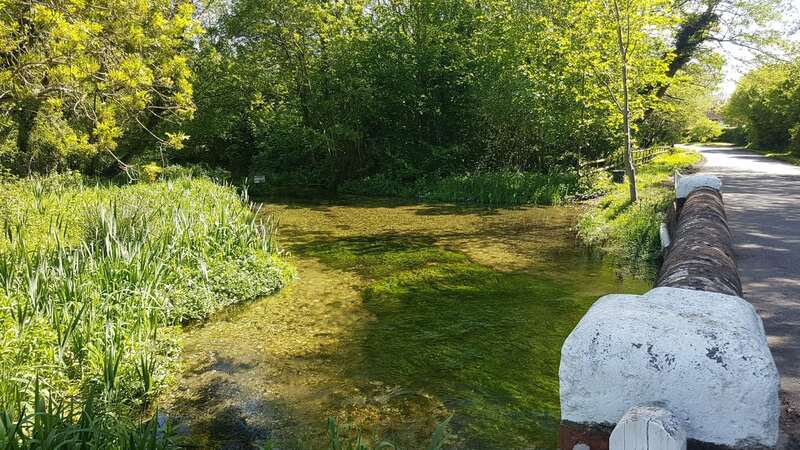 One such river (Whitewater, a tributary of the Blackwater River) recently led us to work closely with the Whitewater Valley Preservation Society, as we took to various sites throughout Hampshire for some sampling. We are working with groups such as the WVPS, who are in the second year of their sampling, to help keep their waters wild. A lofty aim indeed; one which begins - as all our campaigns do - with sound scientific evidence. 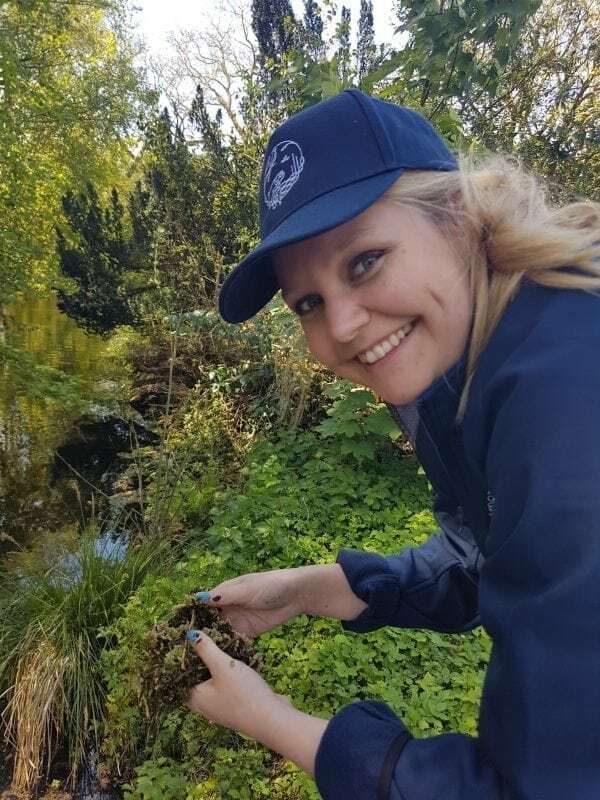 As such, we are helping them obtain species-level water insect data to find out the key issues influencing the biology. This data is a scientifically sound way to understand river pressures and advocate better protection. Essentially, we use sampling to ask, 'what is happening in this river?'. Based on the answers to that question, we take action. 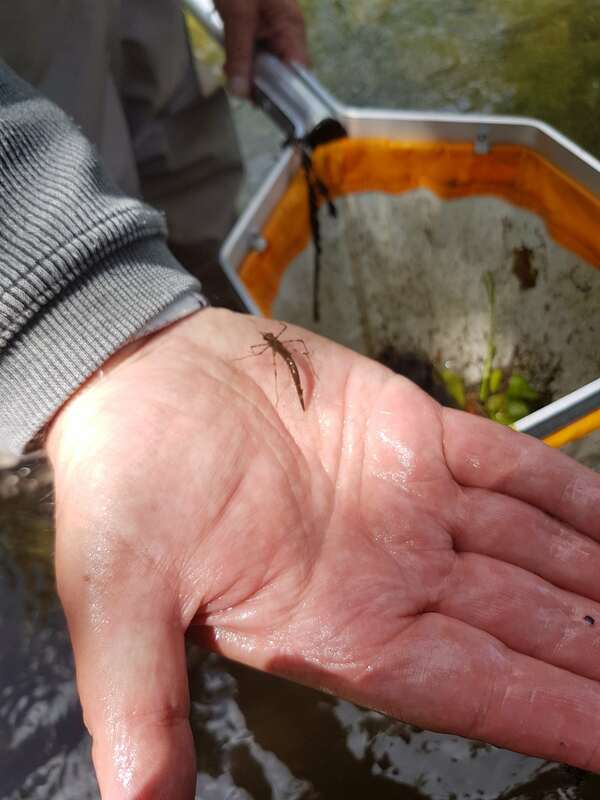 For more info on the methods that we use, the data that is produced, and the actions it produces, see our Riverfly Census information. 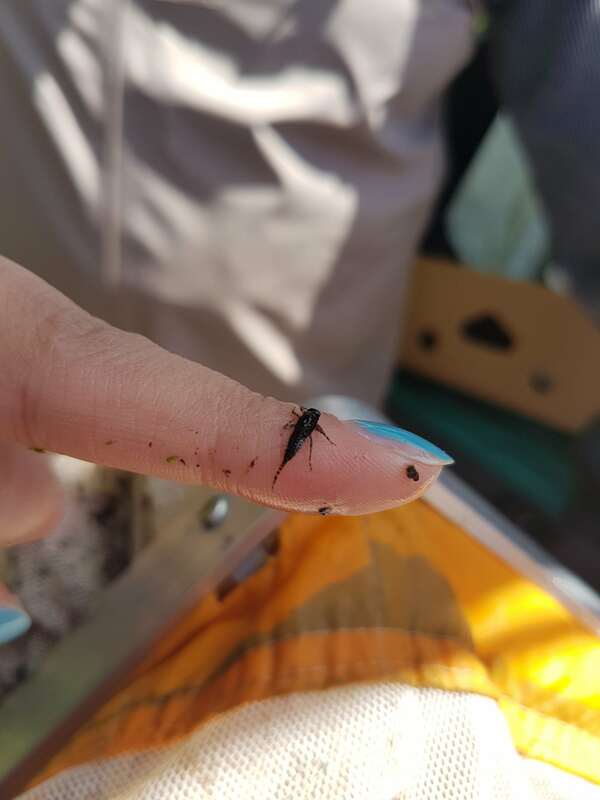 We had a great day sampling six sites along the river, and whilst the true picture cannot be obtained without lab analysis, a quick glance at the samples showed an encouraging range of bugs such as flat -bodied mayflies. On a slightly less positive note we also found a significant number of signal crayfish, one of the UK's foreign invaders. These critters burrow into banks, decreasing bank stability and increasing erosion. 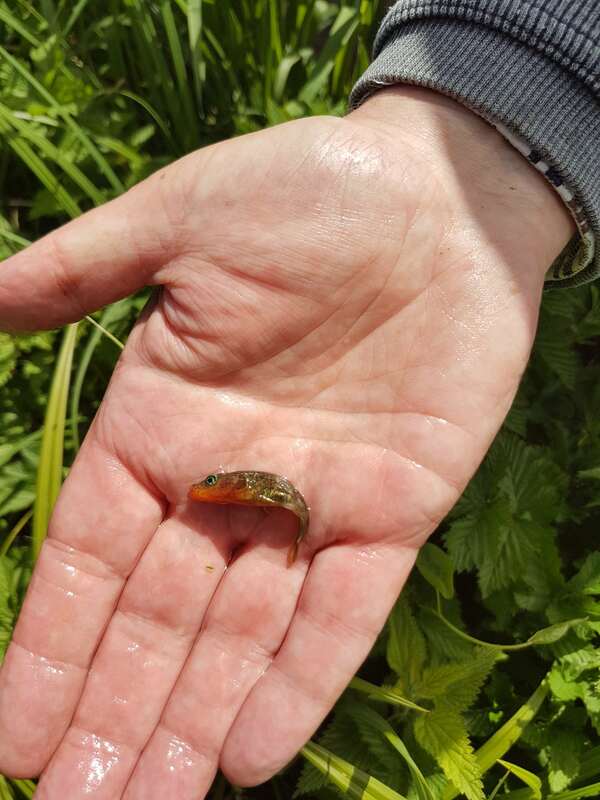 They also eat EVERYTHING, including many of our precious bugs - so they are probably munching through a lot of the Whitewater’s invertebrate community. 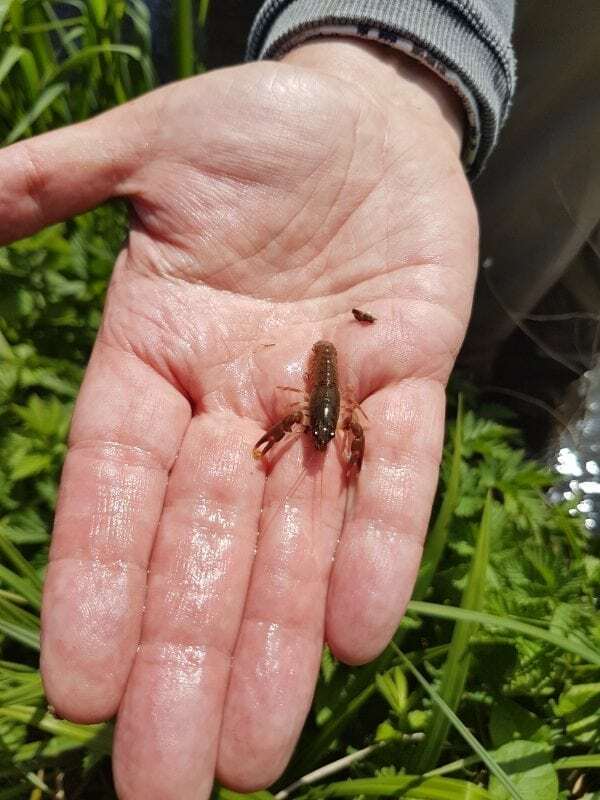 Remember to practice good biosecurity (check, clean, dry) to stop the spread and if you find these crayfish, it’s illegal to put them back! 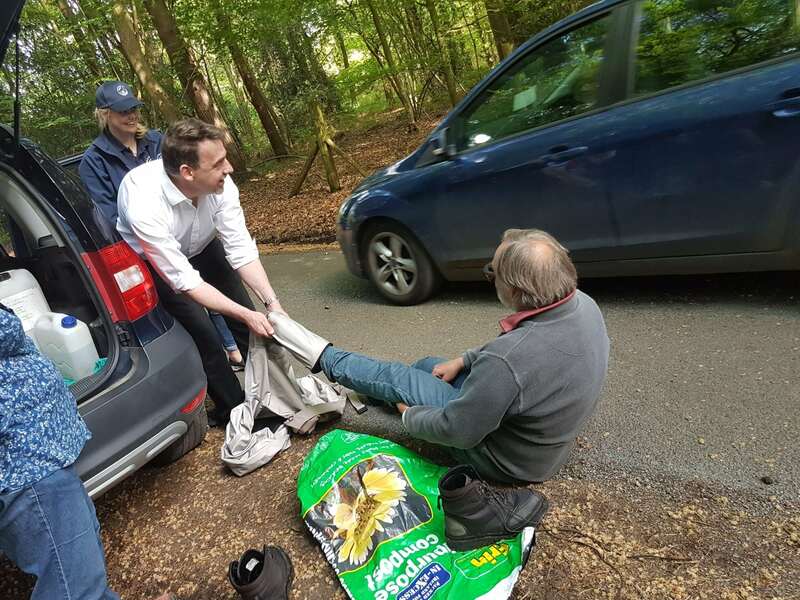 On the subject of good biosecurity, Nick was overjoyed to remove his waders at the end of the day and take them home for a good clean. Below: The day was a long and hot one, so this task certainly did not lack comedic value. We await the lab results eagerly, and look forward to further collaboration with the Whitewater Valley Preservation Society. 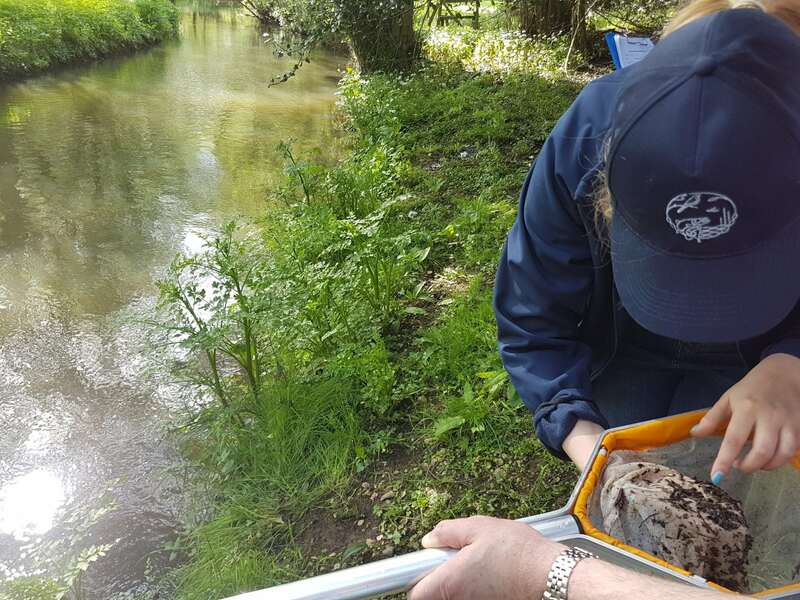 A huge thank you to the local groups who are employing the Riverfly Census methodology on their own rivers, specifically the Test & Itchen Association, the Whitewater Valley Preservation Society and the Leven group.